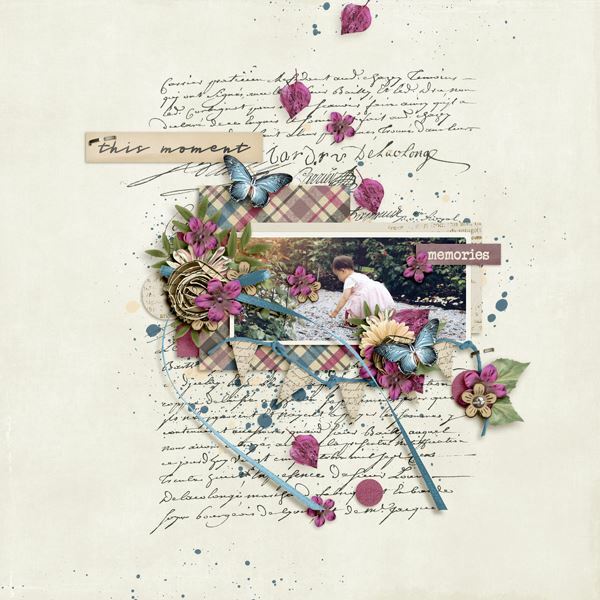 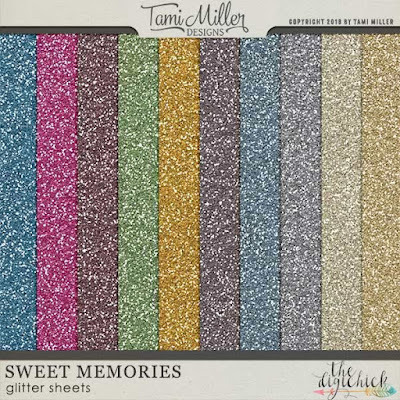 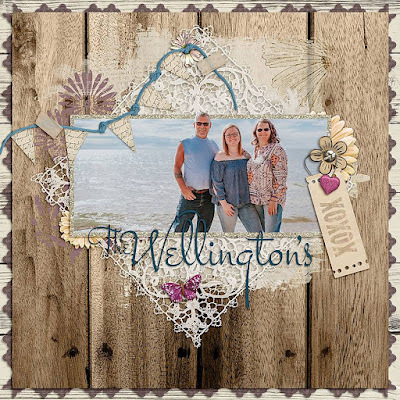 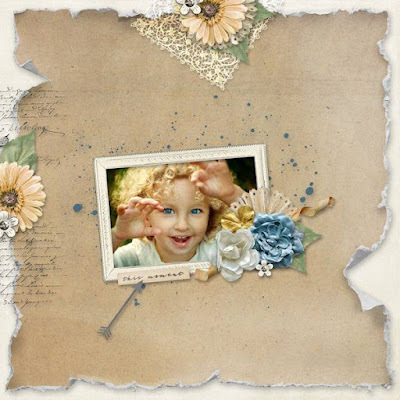 This week's new release from Tami Miller Designs is the Sweet Memories Collection. 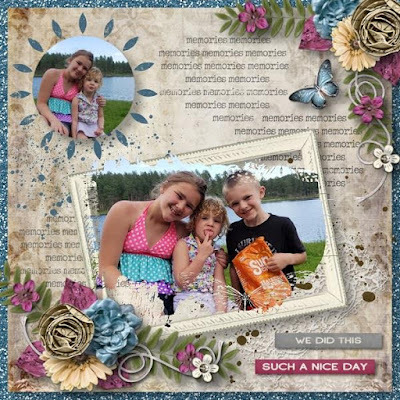 The gorgeous color palette of tan, purple and blue is perfect for scrapping all of your everyday memories as well as any heritage photos that you may have. 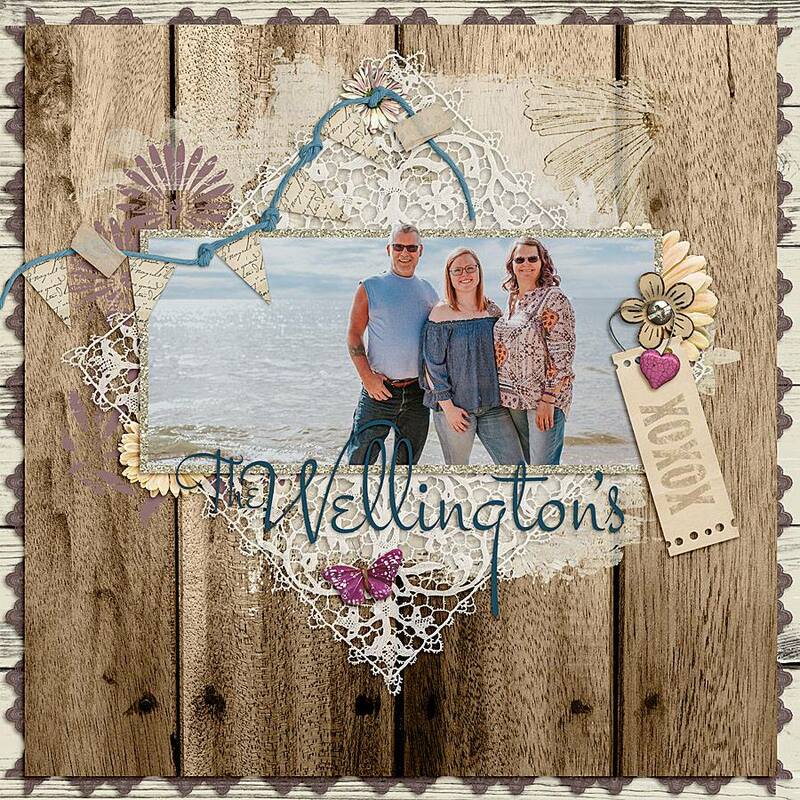 Don't miss your chance to pick it up at the sale price. You won't regret having this beautiful kit in your digi stash! !